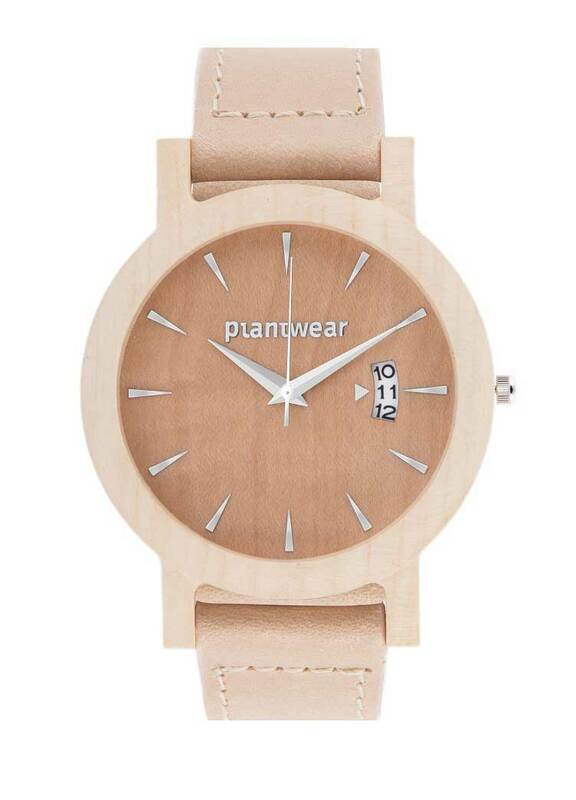 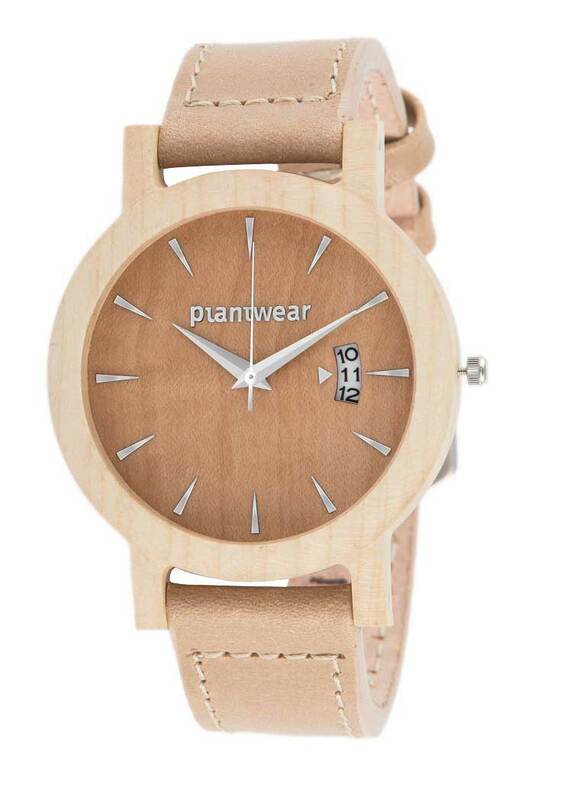 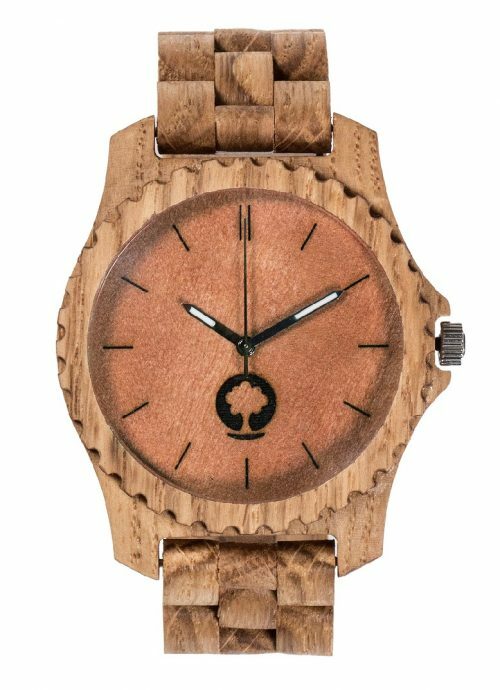 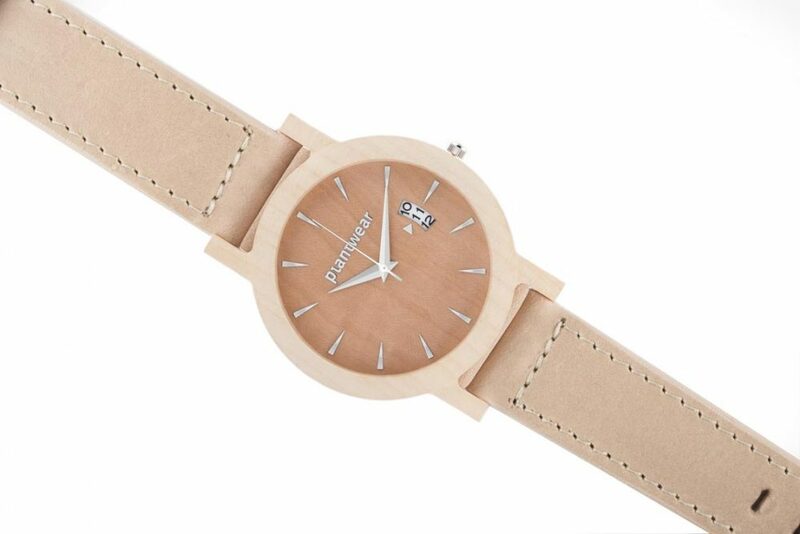 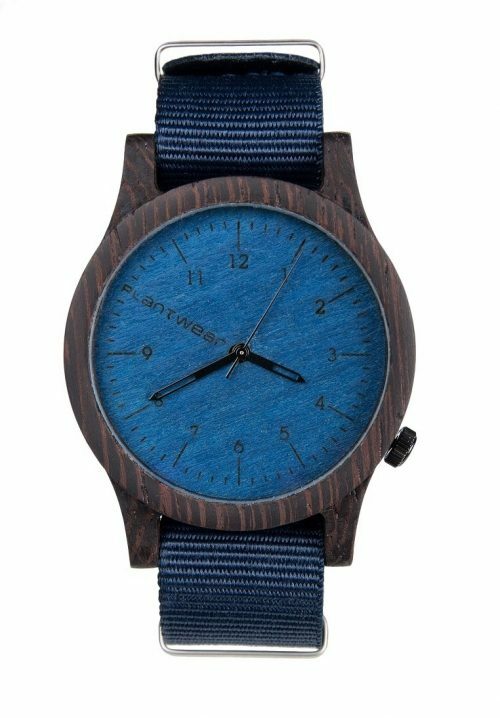 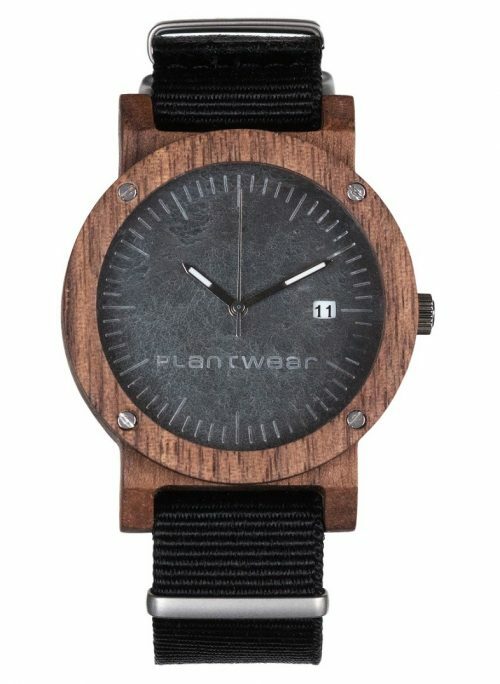 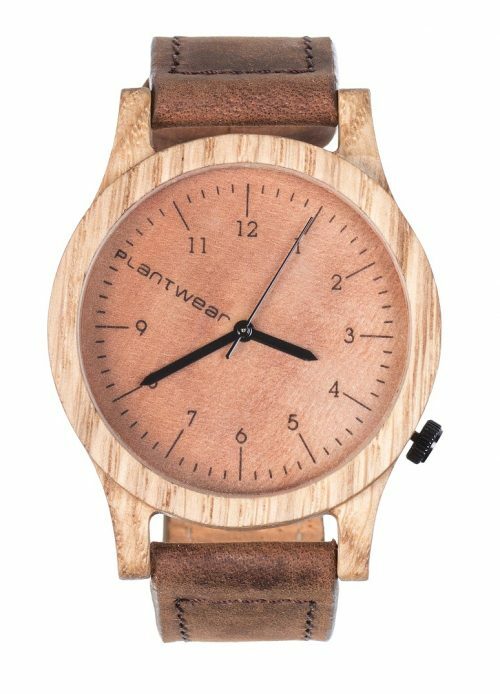 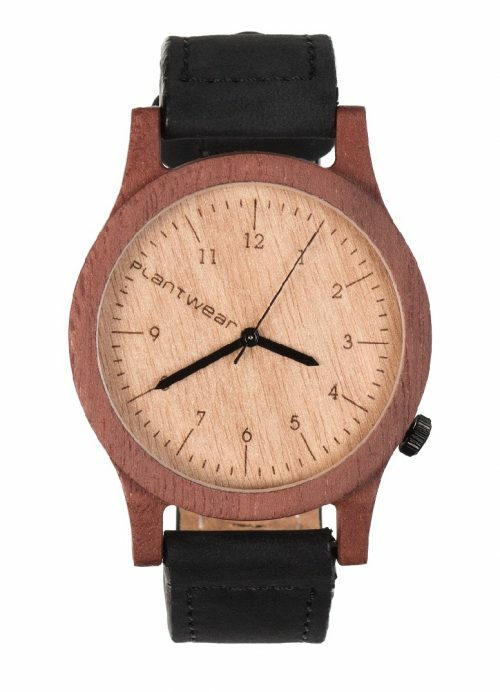 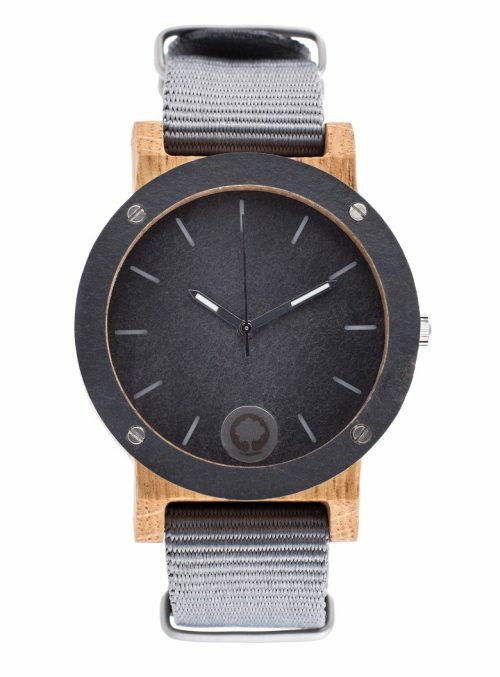 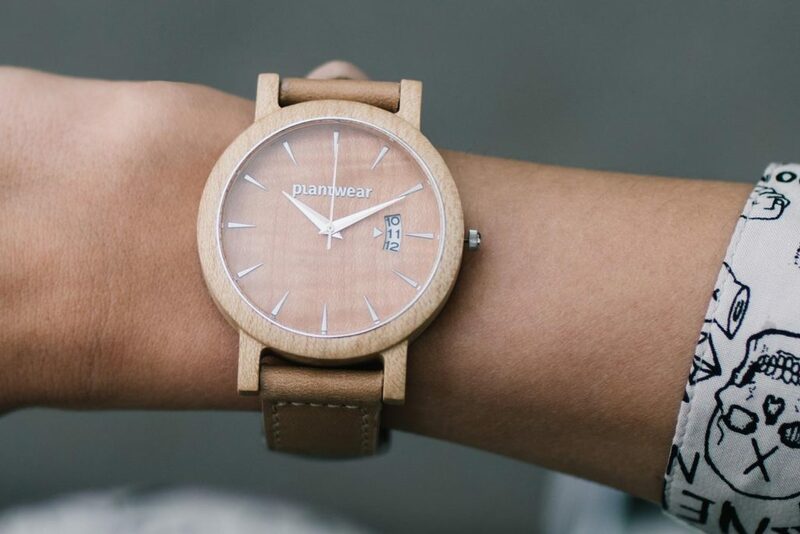 Royal series wooden watches have a very noble and elegant design and finish. 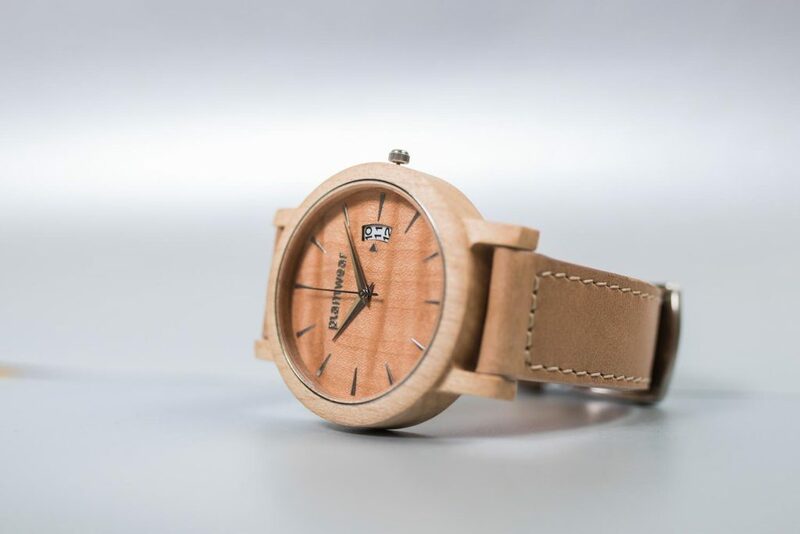 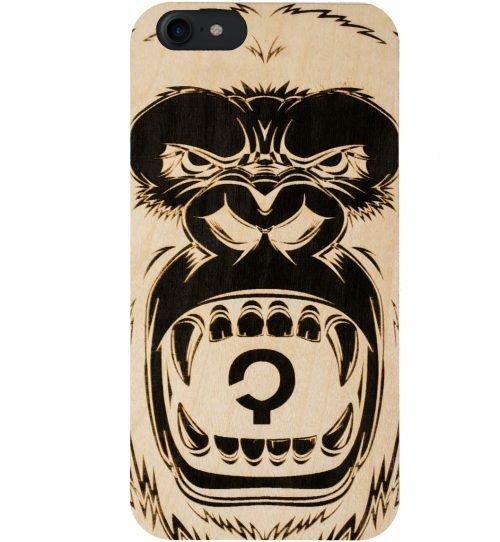 Royal series is our flagship model available in five different versions (depending on wood type used). 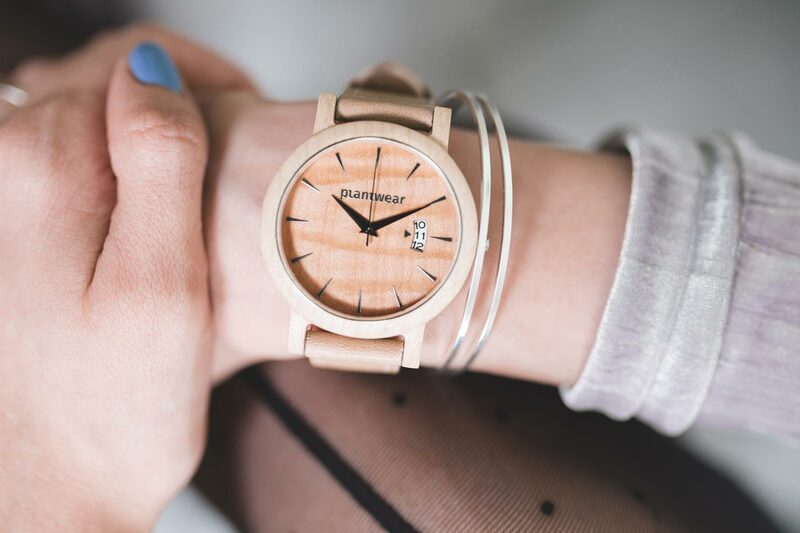 Each model is equipped with a clear and visible date marker, silver hands (made in France), and a mineral glass (made in Germany). 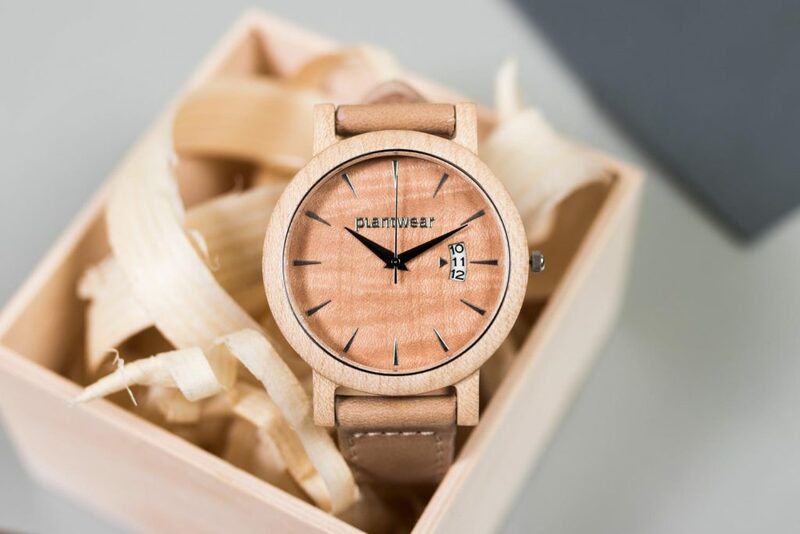 They are all powered by high quality precise Miyota-Citizen movement.